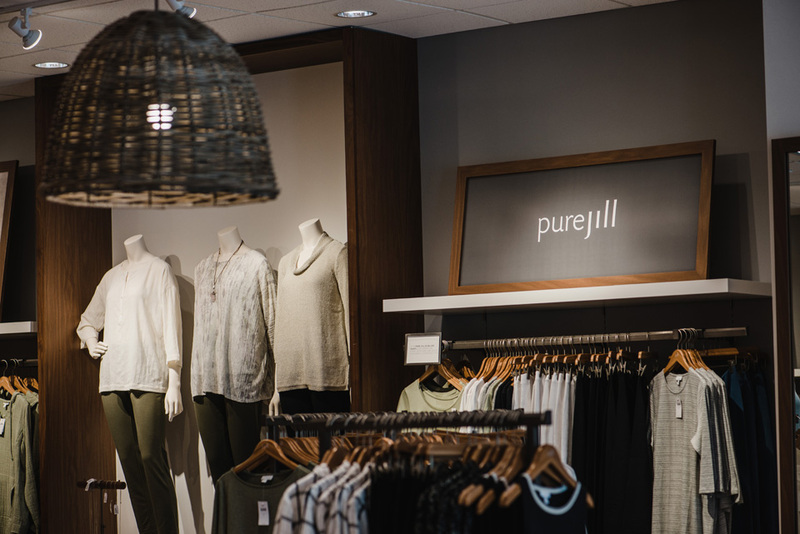 dKol welcomes J.Jill, a women's retail brand, to her featured commercial client list. J.Jill Group Inc. opened a new store in the Lawrence Farm Market Square in Fishkill, NY. J.Jill requested an array of exterior shots of their new storefront. They understand the value of accurately making the store searchable as well as prominet for their customers to see. 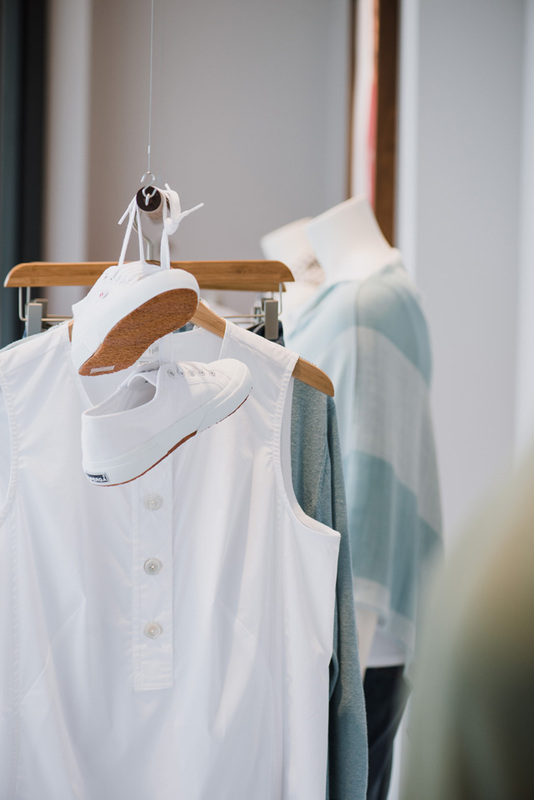 Upon landing on their website, with a short scroll down, you'll notice that you'll gain quick access to finding the closest store to you. The photo is conveniently displayed for reference, so that when you're traveling there, it will be clear to you when you have arrived. Can your clients find you? How are they searching for your location? Have you provided an address with a link to a map? dKol wants to help put you on the map so that when a client arrives they already feel comfortable knowing that previously have seen an exterior shot of you store. Developing a visual representation that accurately portrays your space, location, service, product and YOU is critical to establishing trust with your clients. Dive deep into your brand, uncover the elements of your WHY (what is the driving force behind your business? ), and think of how you can translate that into your VISUAL brand! We want to help you improve your niche and bring the ideal client to your door. We hope that you'll want to visit their new location and find ease in locating it! Just as we want for your business. The exterior shot of the showroom has been featured on their landing page of J.Jill's website.